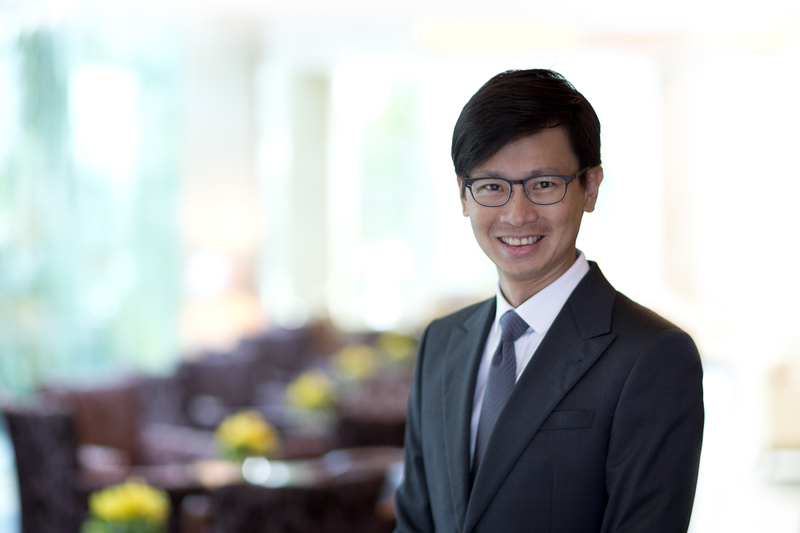 Global developments, such as Brexit, may necessitate a rethink of investment strategy while the implications of other trends such as the onset of technology and the drive towards sustainability investing have yet to be fully realized, says UBS Global Wealth Management regional chief investment officer Kelvin Tay in an exclusive interview with The Asset. Indeed, Tay offers a warning to those who are rushing to catch on a new investment fad before sensible regulations or investment strategies have been put in place. Though a period of readjustment and dislocation is inevitable, the jury is still out on how events such as the trade war will play out. But when turning to the prospects for Europe, Tay's opinion is unequivocal. "Europe faces some political hurdles over the short term; with Brexit, the Italian budget and the 'Yellow Vests' protests in France," says Tay. On the outlook for the UK in particular, a market where many Asian investors are heavily invested in both residential and commercial property, Tay is apprehensive. He believes the UK is not prepared and this will cost them. "I'm actually concerned about Brexit, potentially these guys are going to go through a lot of pain over the short term," adds Tay. In Asia, which will witness general elections in Indonesia, Thailand and India this year, he sees steady progress. And frontier markets such as Vietnam, will continue to make good progress. The country has several things going for it. They have a highly skilled workforce and now have the infrastructure in place as well. "When you combine the highly skilled workforce with the infrastructure, together with the fact that they are not as expensive as everybody else, the value proposition in Vietnam is actually very, very strong," says Tay. With an eye on the ongoing Sino-US trade spat, Tay says that for China-based manufacturers looking to relocate to Vietnam, the process is relatively simple. "Because it's very comparable, the culture, the Confucianist ideology, everything else is actually very similar so it can be done relatively easily," Tay adds. Tay also predicts increased adoption of financial and medical technology in Asia during 2019. "You have so much data, in fact the healthcare sector actually accumulates the most data amongst all the other sectors," he says, highlighting that this data stream is at present vastly underutilized. Tay cites an example from China, pointing to the joint venture between ZTE and Ping An Insurance. Via a proprietary device the two entities collect the client's health data and within 18 months can accurately calculate the probability of a client contracting a lifestyle condition such as hypertension. The information gleaned is then harnessed to calibrate an insurance plan according this probability data. This model is expected to be rolled out across Asia in the foreseeable future. However, progress through technology will undoubtedly have a downside: Tay envisages a fair bit of job dislocation to hit Asia. Take the car industry, where the car agencies or the car dealers make about 10% to 15% of their profits from servicing and maintenance of a car. But with the rise of electric cars, there's hardly anything that needs to be serviced. "You don't have to do an engine oil change, no clutch fluids, no spark plugs, no carburetors all that's gone, so what else is there to service or change?" says Tay. "So they will have to be trained to do something else, right, rather than just be working on a car itself. So that's the challenge that the car industry has," he adds. While financial technology has pushed further into the daily spectrum of banking and financial services transactions throughout Asia in recent years, Tay does not envisage any major fintech breakthroughs this year. Instead he sees steady progress, saying the regulations need to catch up, especially as many of the regions central banks still remain wary of moving too quickly in adopting fintech solutions. On the rapid rise of interest from Asian investors keen on investing in environmental, social and governance (ESG) linked products, Tay is wary that too much capital might soon be chasing too few investment ideas or solutions. "If that's the case, then you're going to see a massive build up in valuations," says Tay. But he also believes that the bigger problem is the lack of a coherent strategy towards investing in ESG companies and funds. Tay considers ESG investing is still at the education stage, because clients are not yet fully aware of what sustainable investing is. "How do you invest in it, it's like the hedge fund industry when it first started. It took them several years before you have a multi strategy," Tay adds. However, he does think it will become a mainstream asset class once the local Asian banks come in and push forward this concept through their ability to reach to the average man and woman on the street.